December 14th is National Biscuits and Gravy Day! 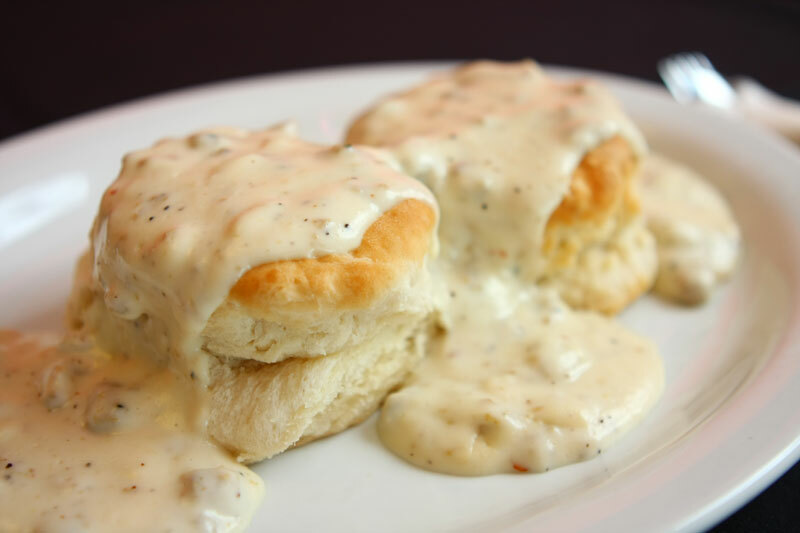 Biscuits and gravy is a popular breakfast dish in the South. It consists of a doughy biscuit covered in sausage or sawmill gravy, made for the drippings of cooked pork sausage and flavored with black pepper. 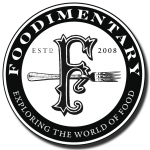 The meal emerged after the American Revolutionary War, when food stock was in short supply. It became a popular dish for Southern plantation workers because the ingredients were cheap and in abundance. The word “biscuit” comes from a Latin word “bis” which means to cook. 1554 Hieronymus Bock died. A German botanist whose work contributed to the transition from medieval beliefs to modern science. 1741 Jethro Tull died. He was an English agriculturalist and inventor whose ideas were instrumental in the development of modern English agriculture. One of his inventions was a horse drawn seed planting drill that sowed 3 even rows of seeds at once. (1701). The music group ‘Jethro Tull’ was named for him. 1858 Edwin T. Holmes sells the first electric burglar alarm in the U.S., in Boston, Massachusetts. His workshop was later used by Alexander Graham Bell. 1895 Carl Peter Henrik Dam was born. Dam was a Danish biochemist who discovered vitamin K in 1939. 1927 Erma Bombeck was born. Writer, humorist, you will find some of her quotes about family and food. 1931 Alka Seltzer was introduced. 1989 The USDA approved ‘Simplesse,’ a low calorie fat substitute. 1994 Whirlpool began manufacturing a refrigerator that was significantly more efficient, and did not use freon.